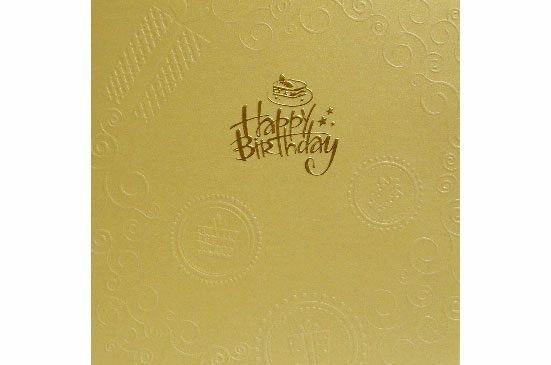 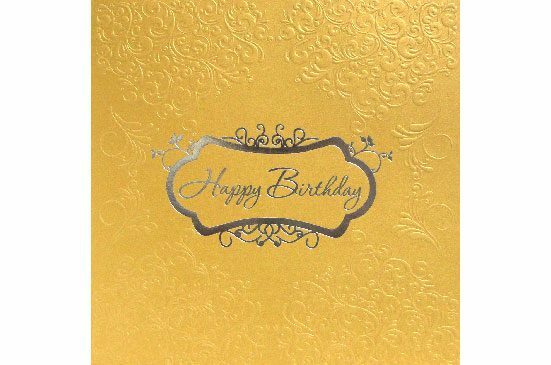 We can design and print your customized birthday, greeting and wedding cards. 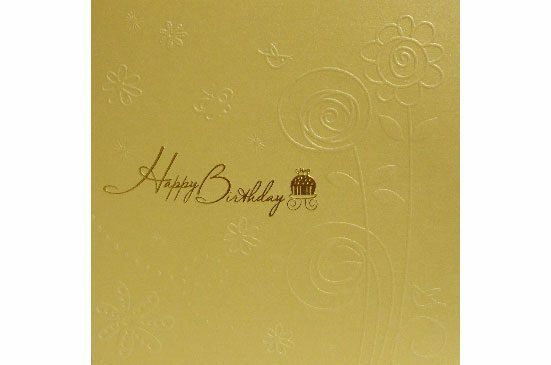 A personalized greeting card is more personal than a postcard and it is more memorable than a letter. 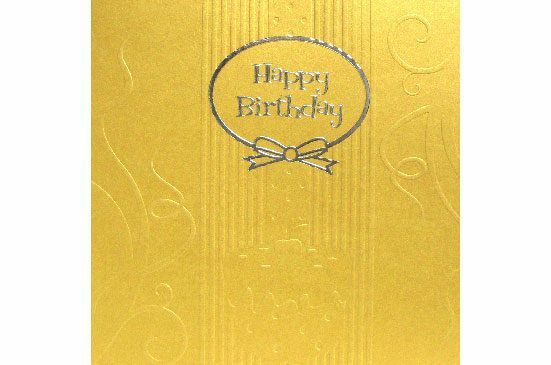 We can also customize it with a printed message or just leave inside blank so you are able to hand write each one for that added personal touch.